Size range (Diameter): DN 25 to DN150 | 1" to 6"
The model 75N is designed for solving the corrosion problems which usually happen in low pressure piping systems. 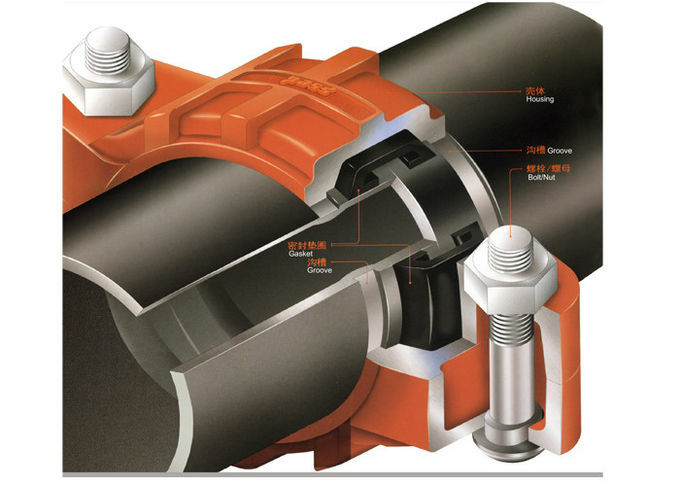 Our couplings are produced in good quality reinforced nylon, injection molded by high temperature. It features its high strength and toughness, perfect corrosion resistance performance. They're widely used in ultra filtration ( UF ) membrane system and other water treatment, seawater desalination equipment. 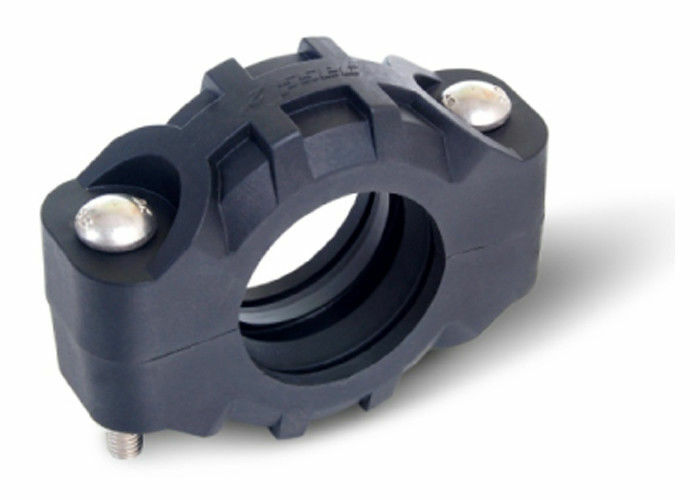 Our flexible couplings give contractors, engineers and owners an unmatched competitive edge cutting piping system installation time, and making installations safer. These grooved pipe joints offers you with innovative solutions acrossdiverse business lines including building services, clean water and waste water, fire protection, industrial construction, maritime, mining, oil, gas and chemical, power generation, as well as custom castings. Nylon, other composite, plastic material upon demands. Strict standard for sealing gaskets production and material test.